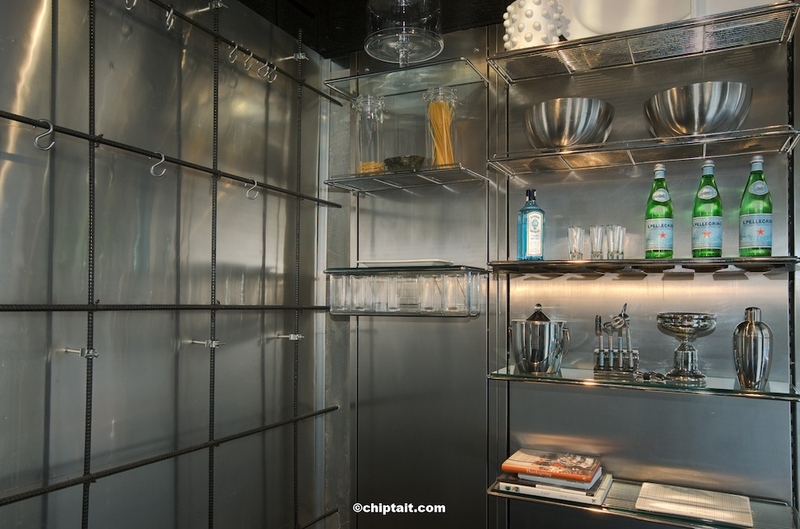 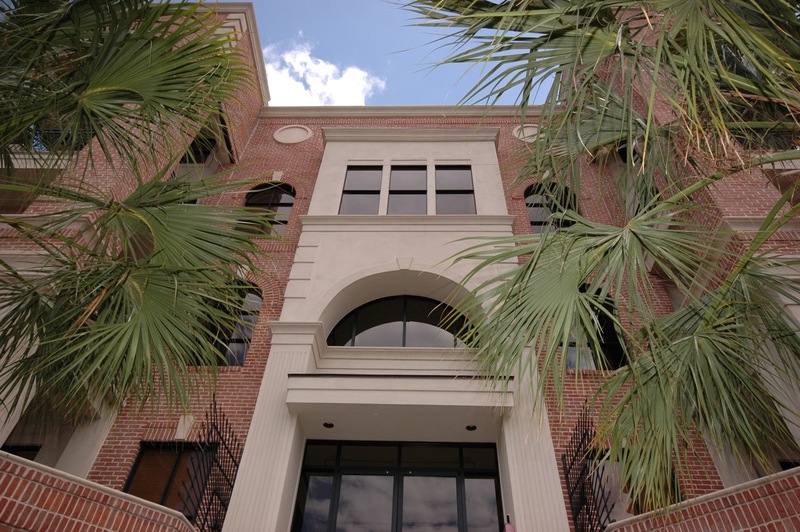 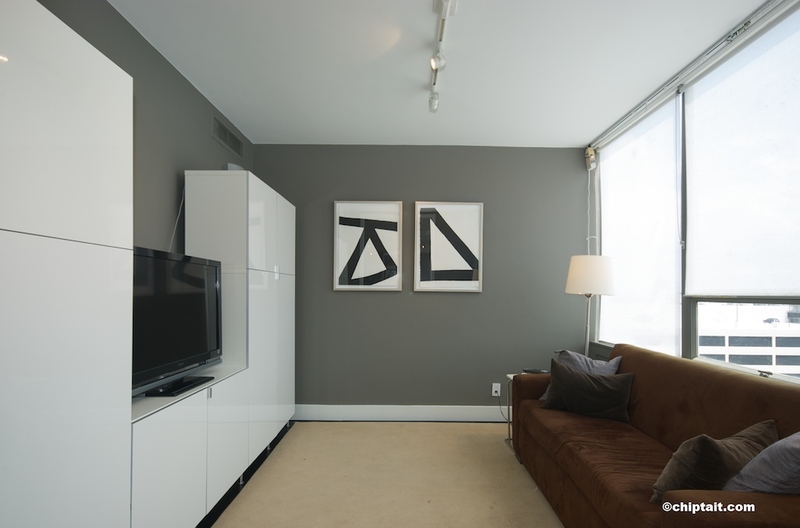 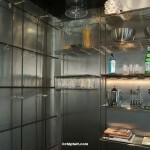 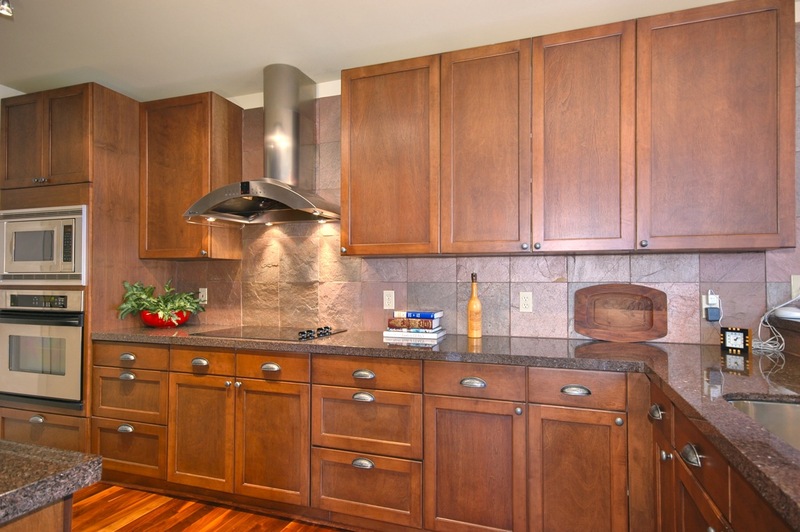 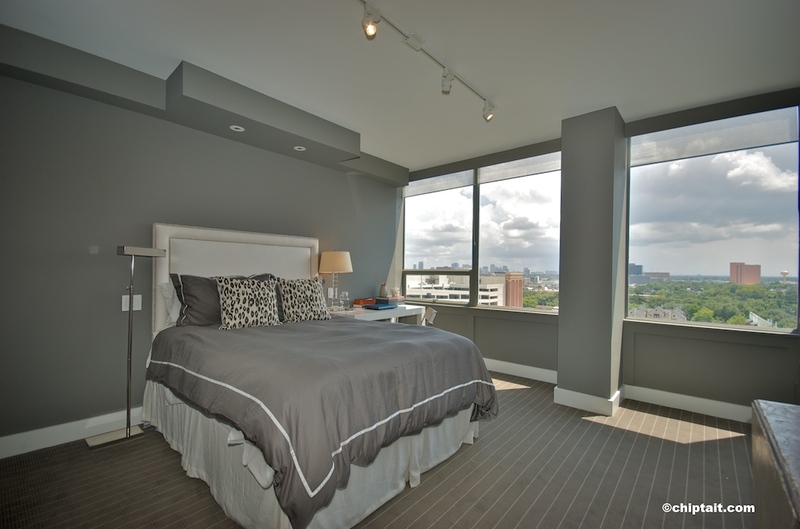 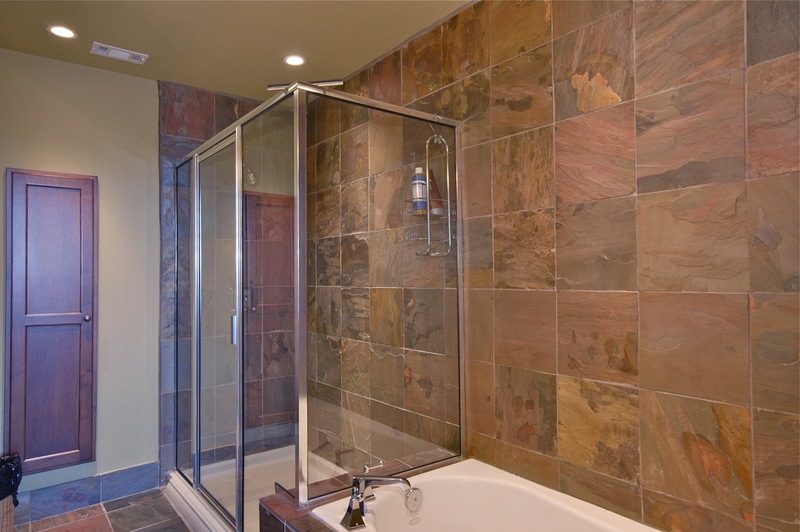 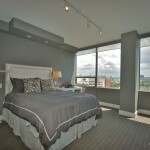 Another luxury condo, marketed by Sudhoff Properties. 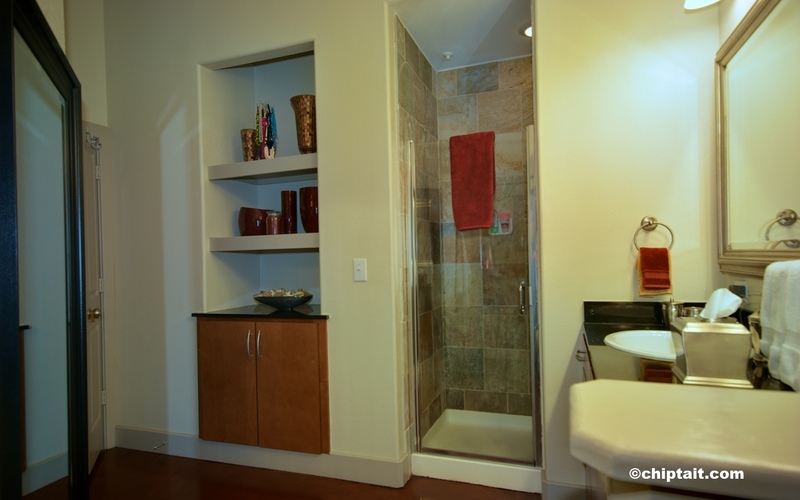 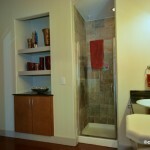 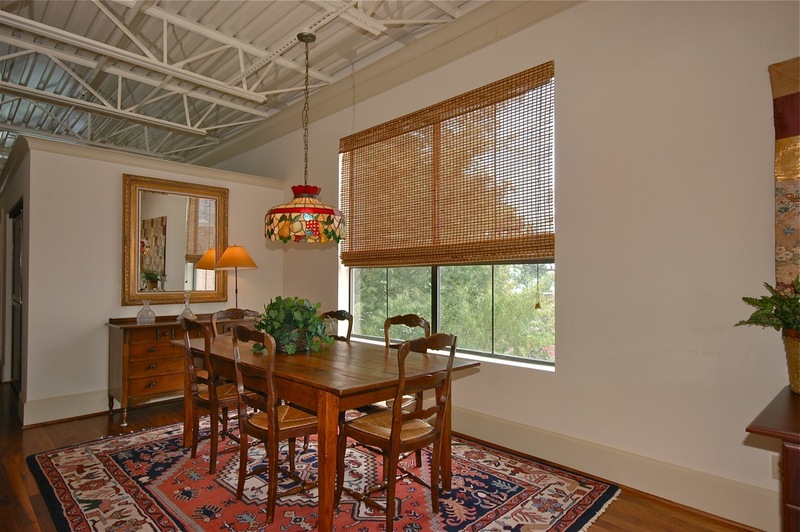 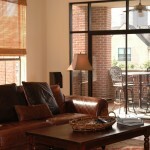 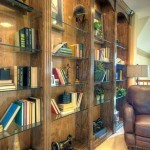 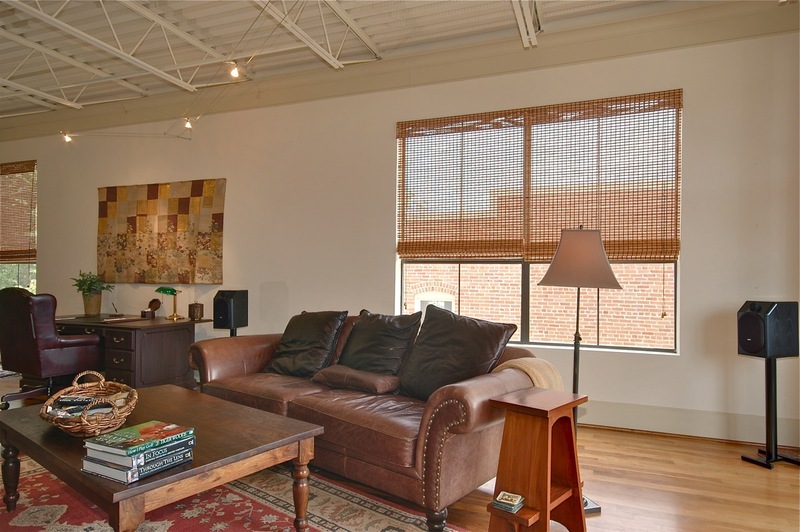 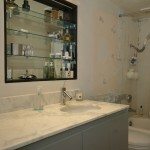 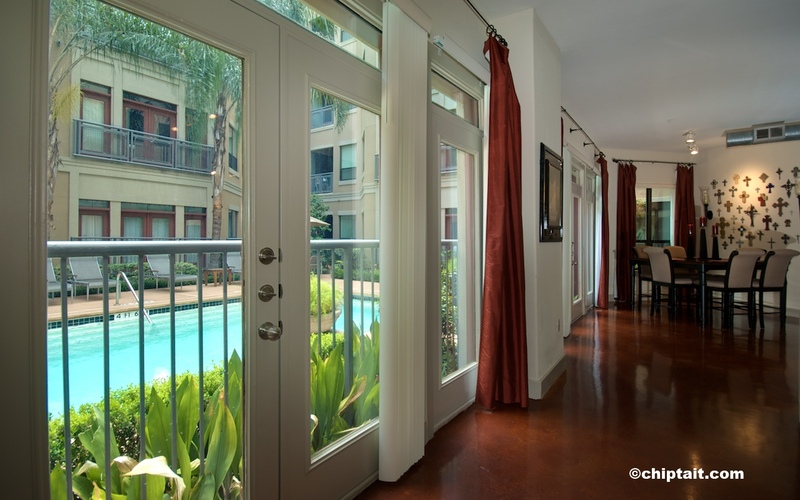 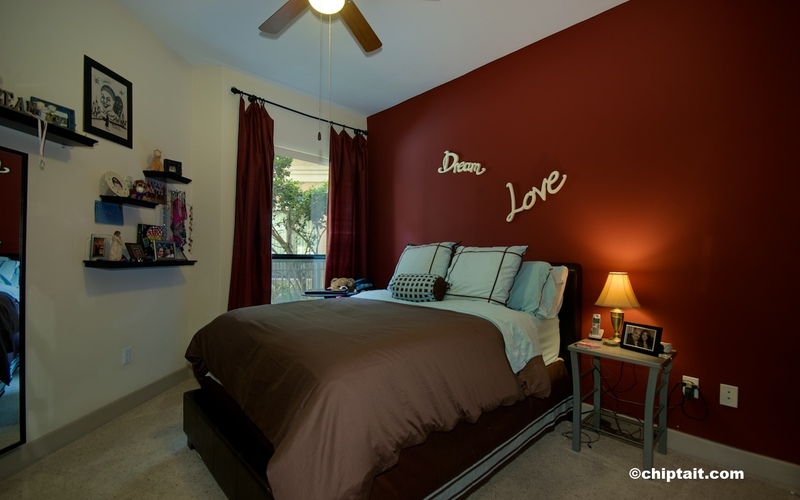 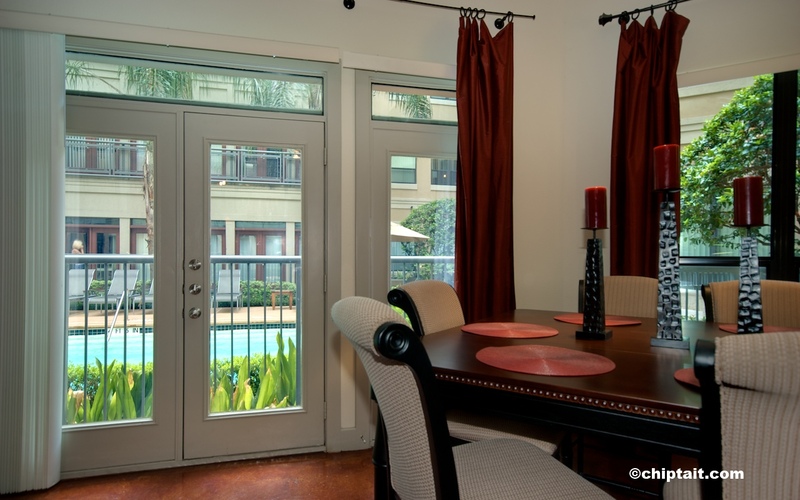 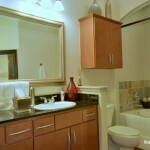 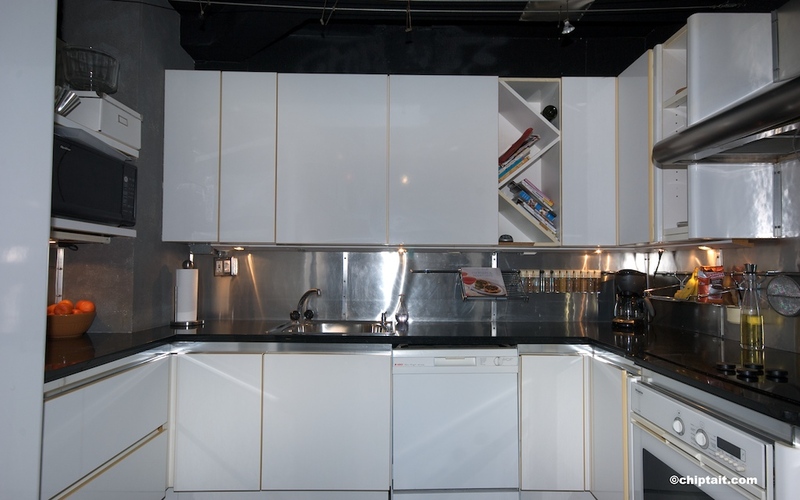 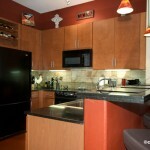 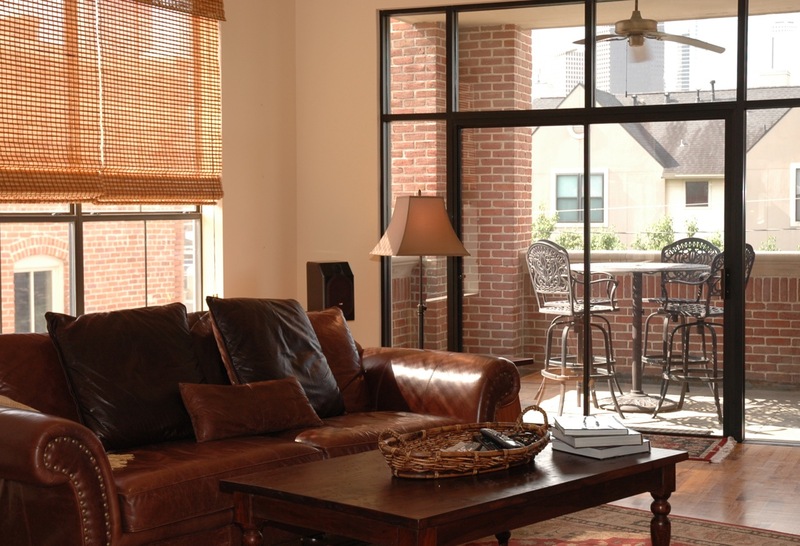 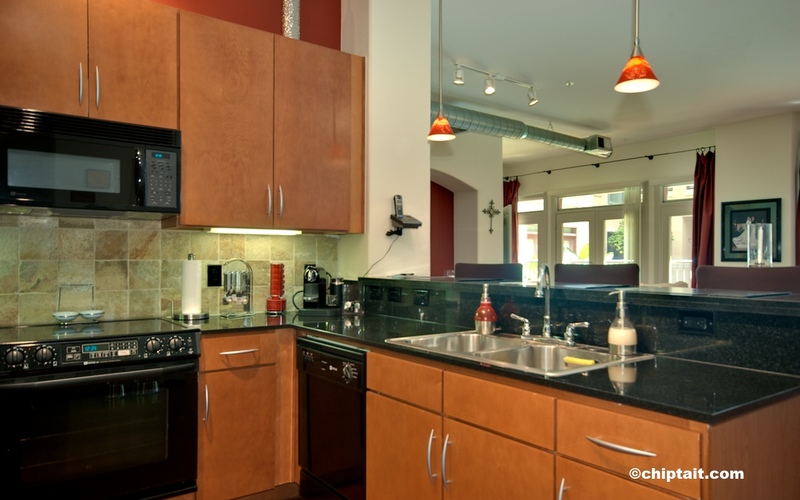 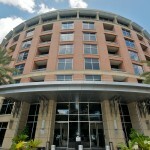 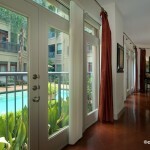 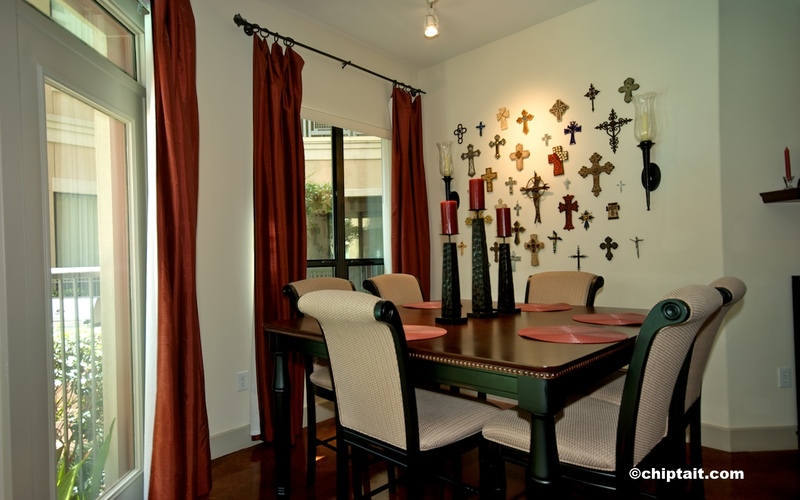 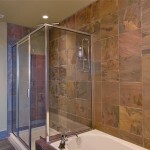 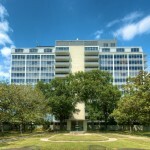 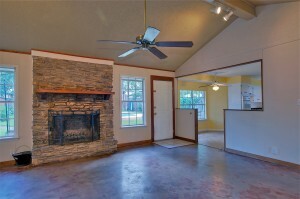 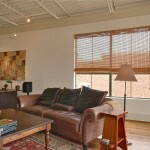 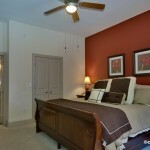 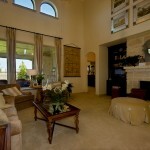 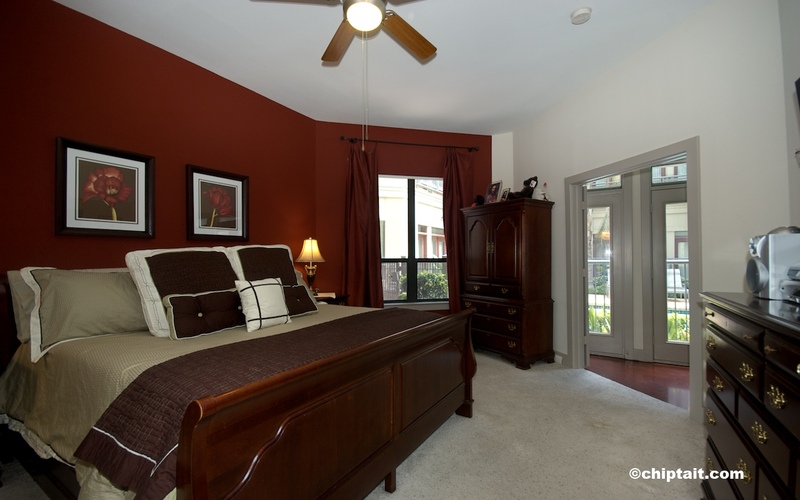 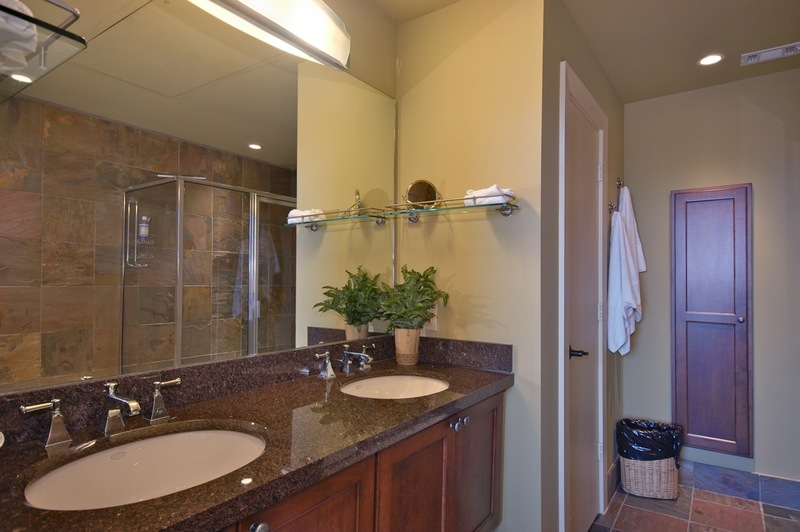 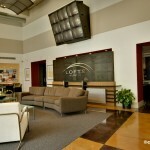 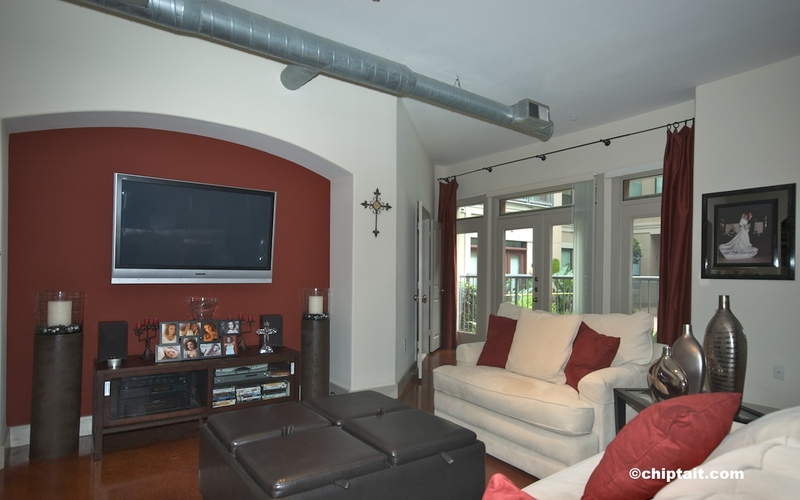 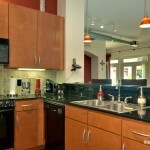 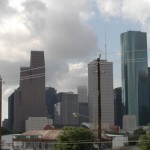 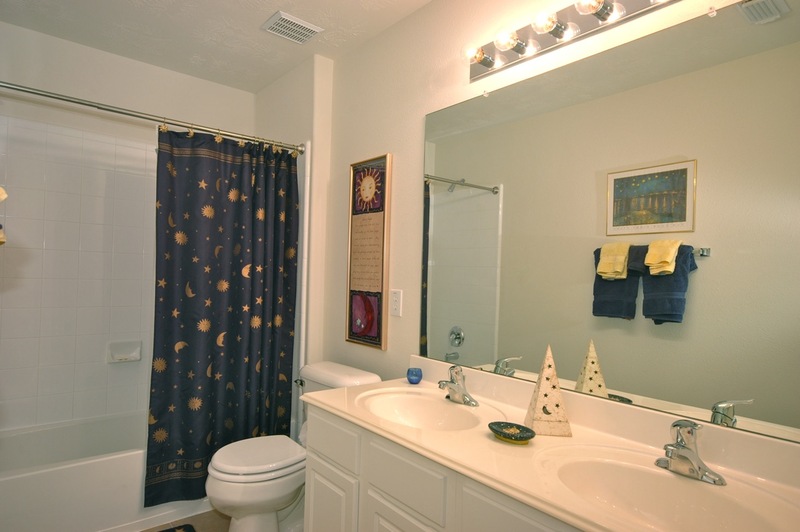 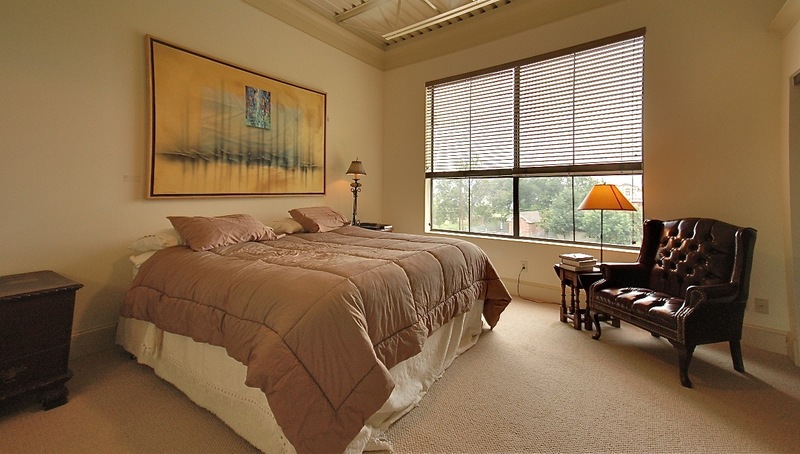 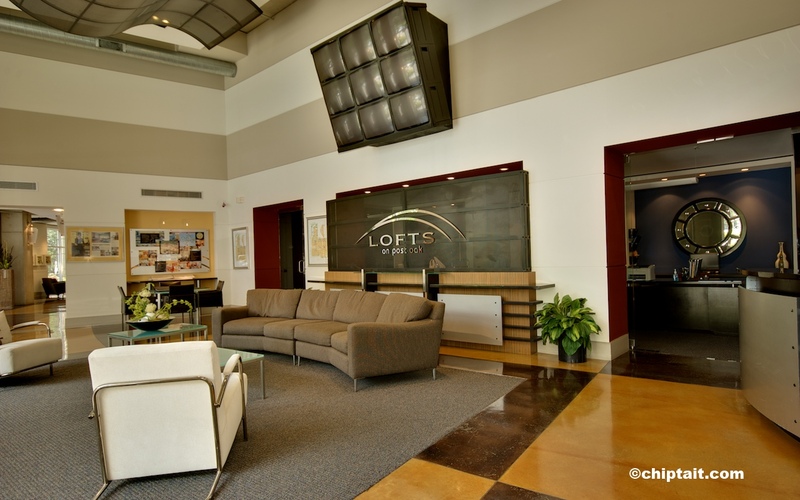 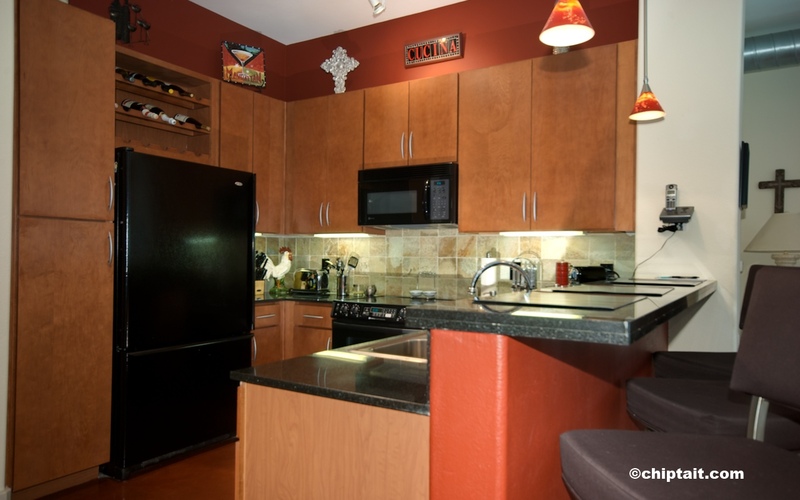 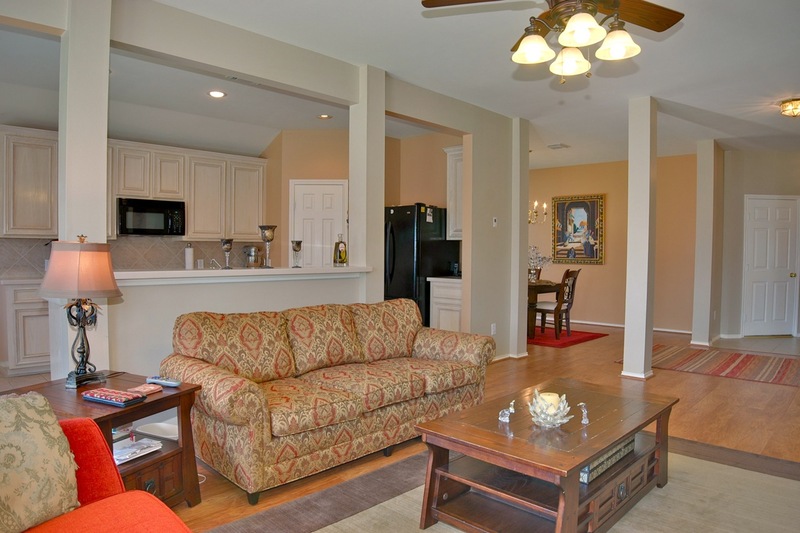 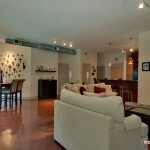 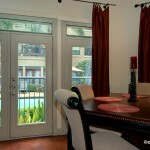 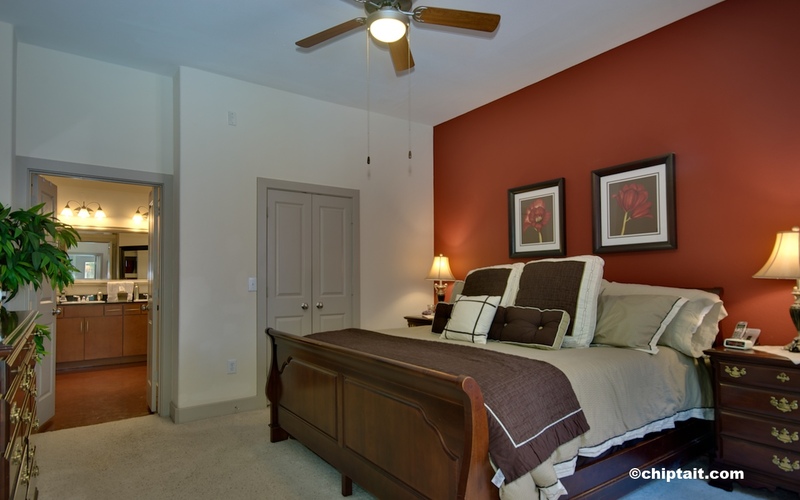 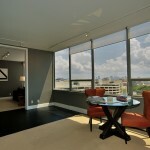 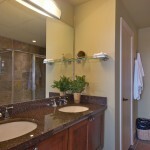 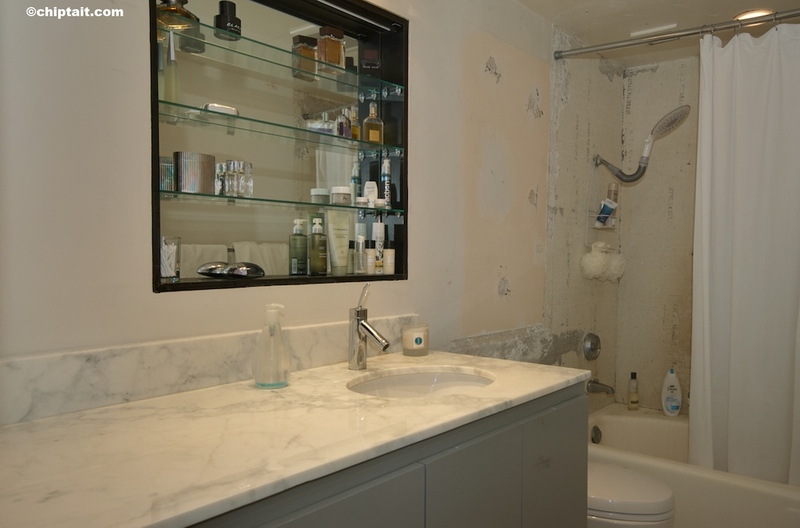 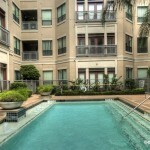 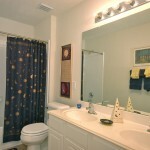 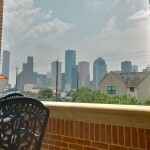 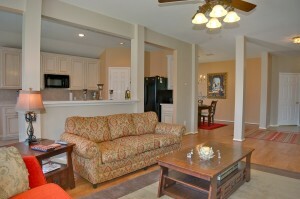 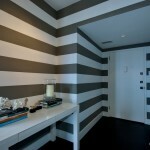 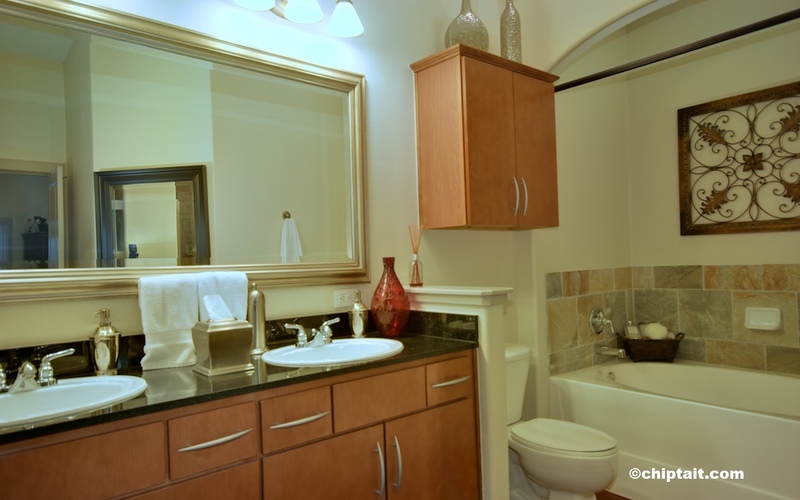 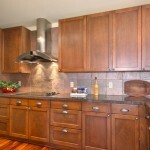 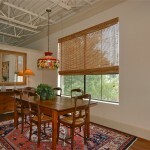 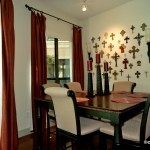 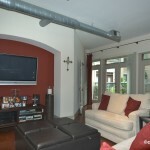 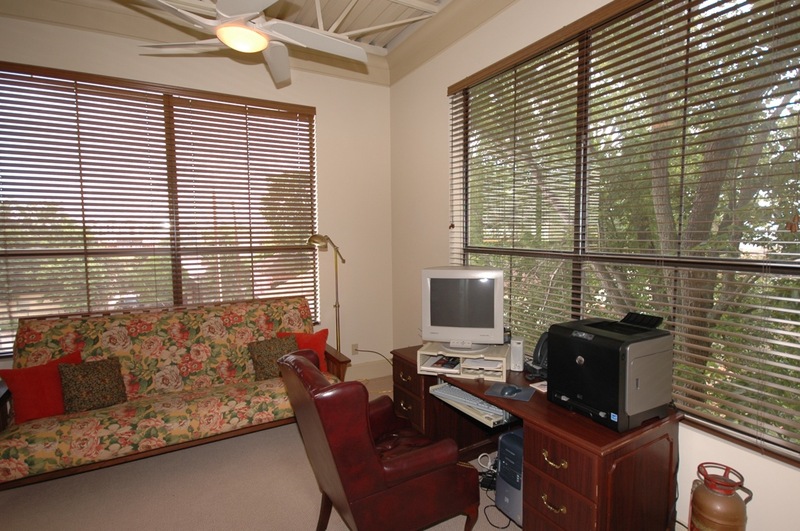 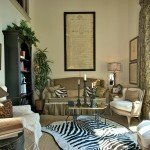 This is a ground floor 2/2/ condo in the Lofts on Post Oak development. 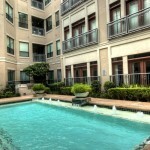 Living here is like staying in a resort. 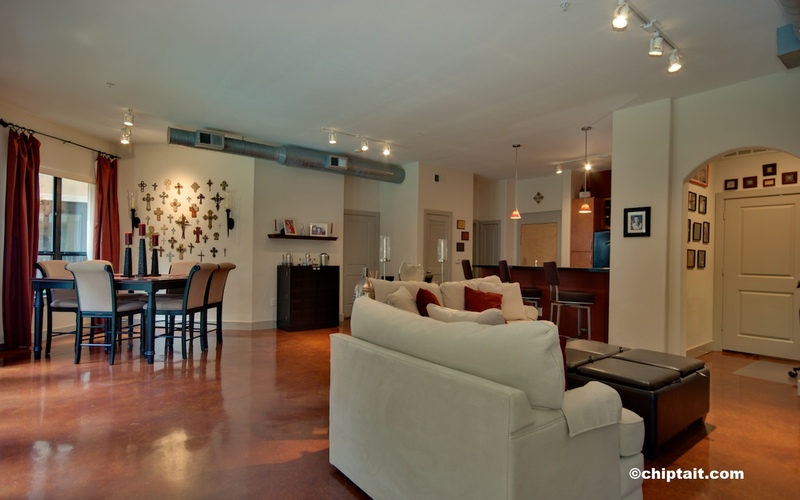 I really like the concrete floors in the common areas. 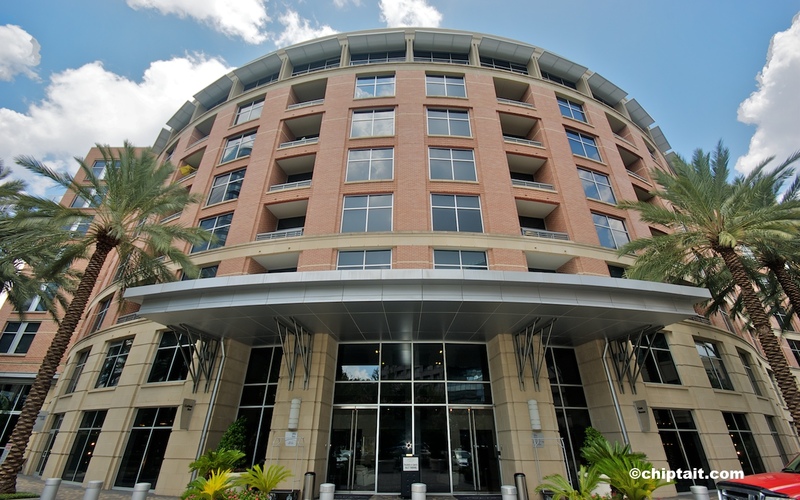 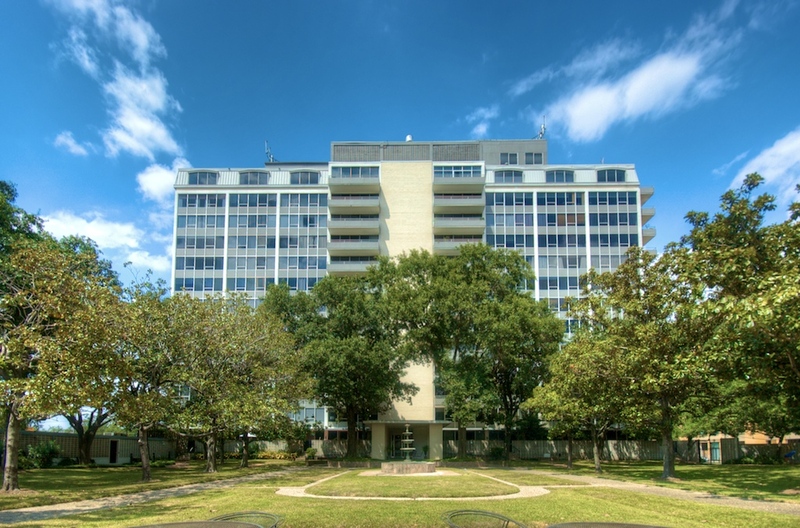 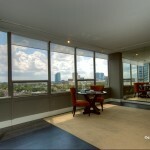 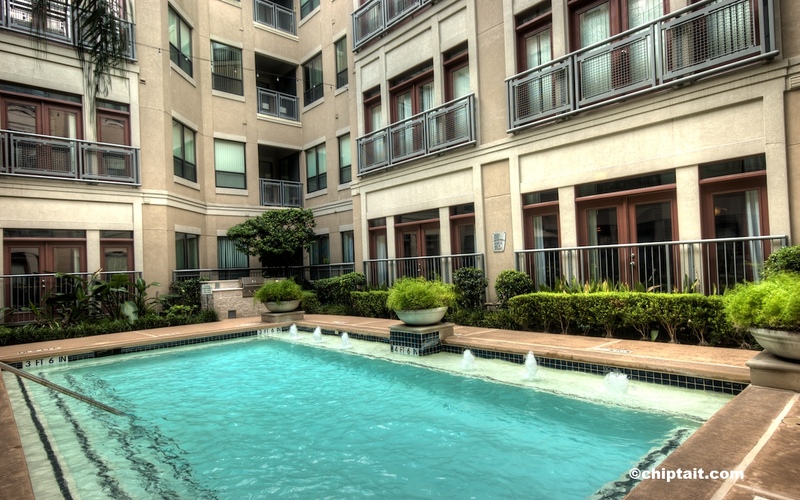 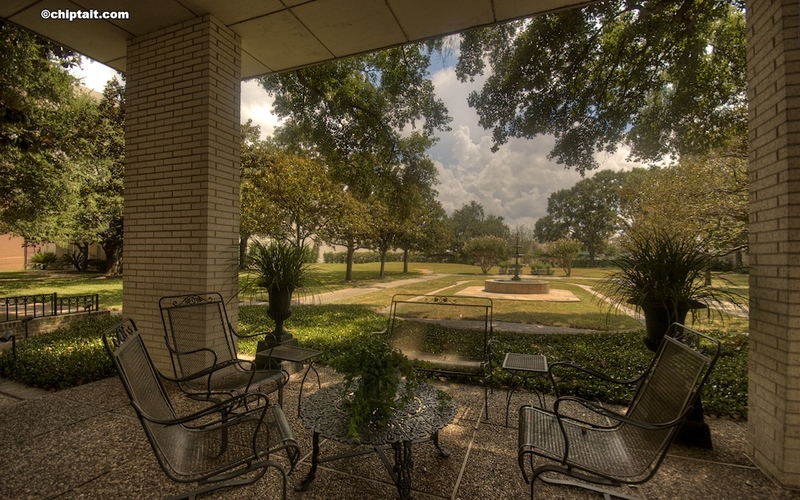 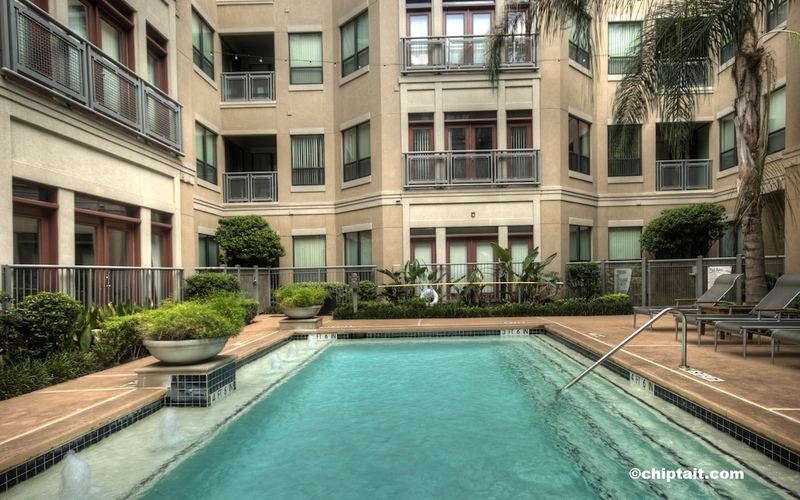 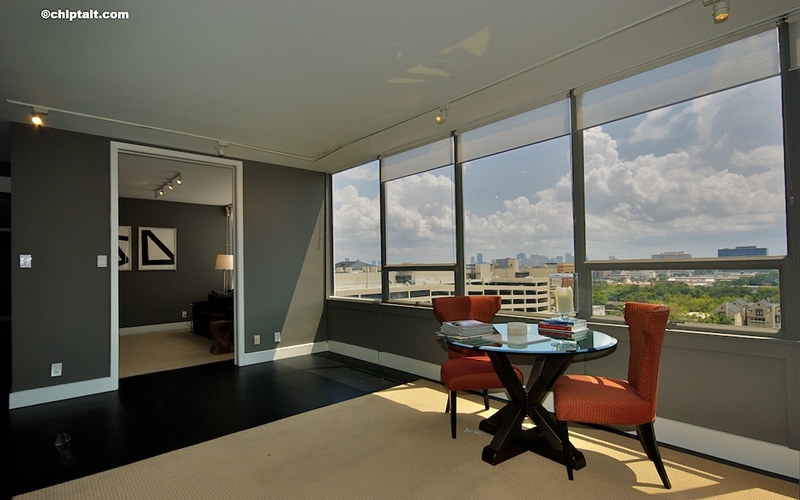 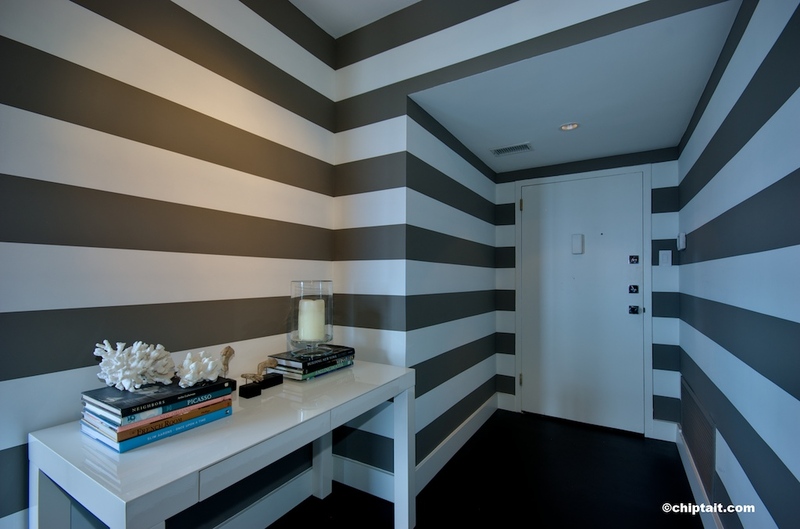 For your viewing pleasure, a 10th floor condo in Houston’s River Oaks neighborhood. 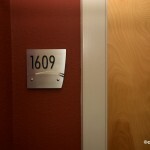 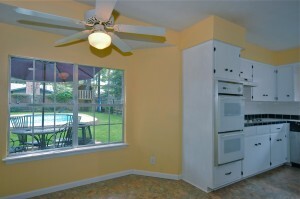 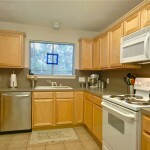 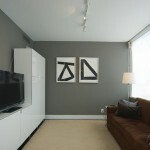 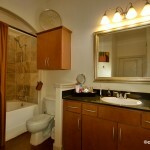 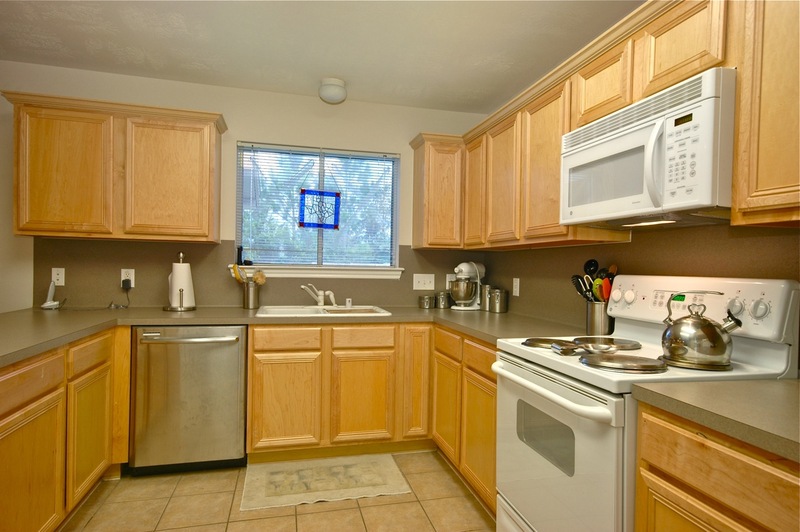 This is a 1 Bed / 1bath unit with a large living room and a separate den. 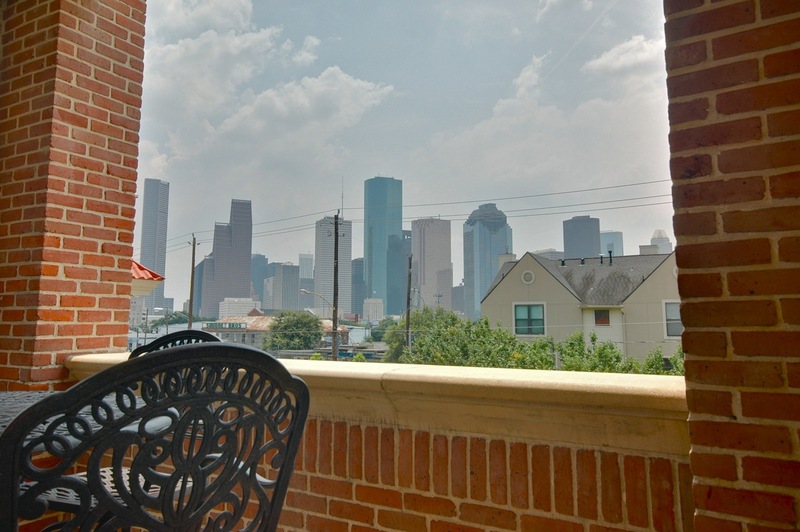 You can’t beat the views. 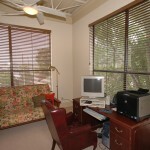 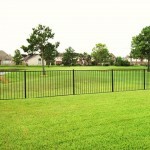 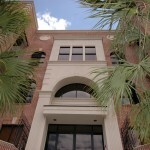 It is marketed by Sudhoff Properties. 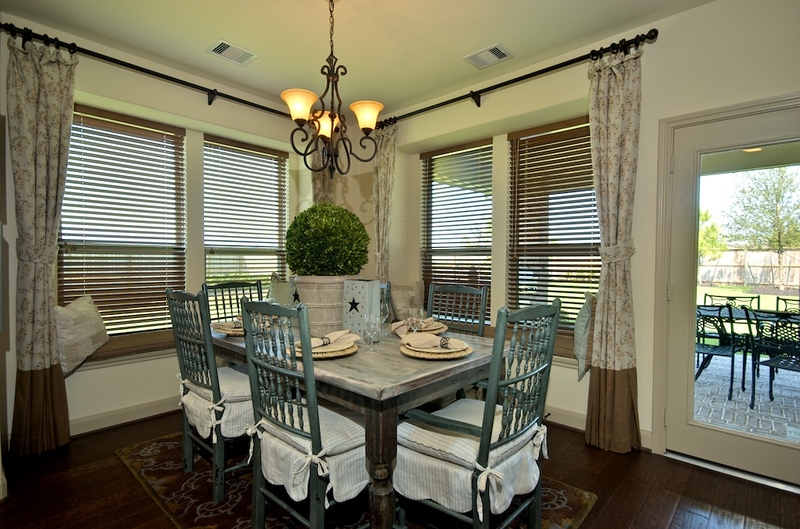 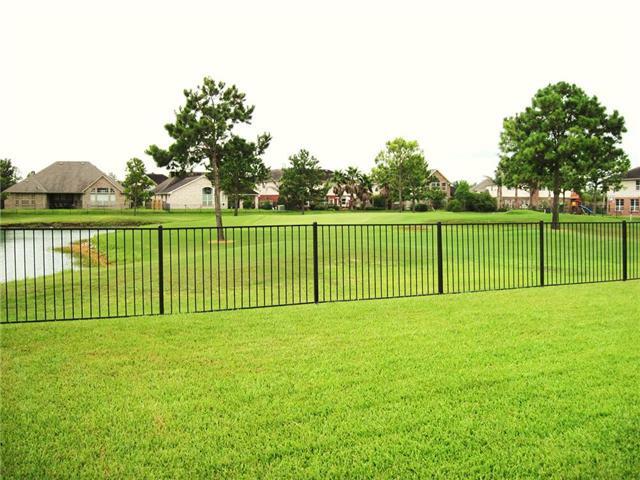 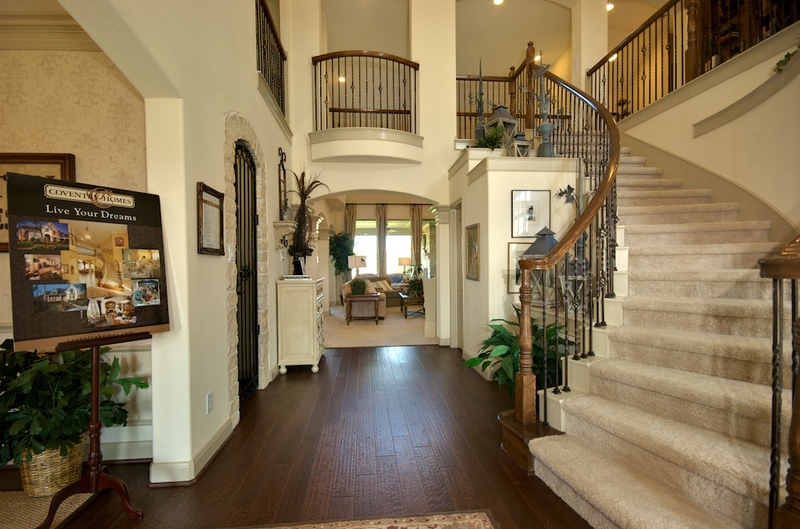 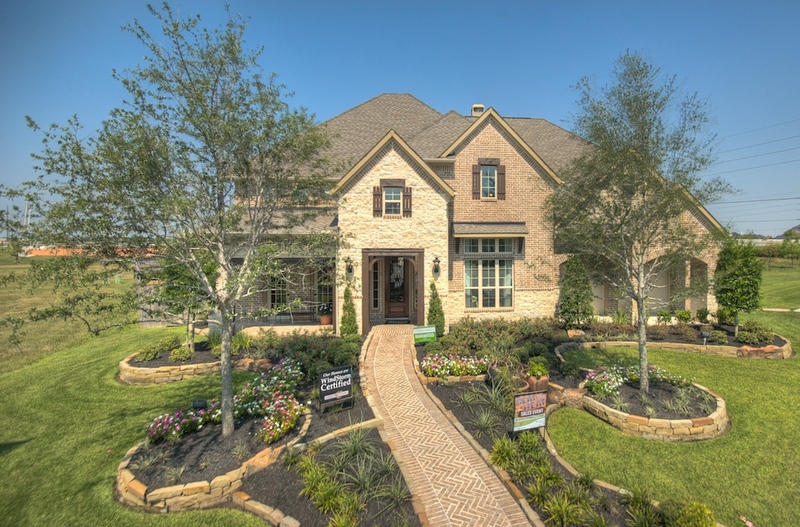 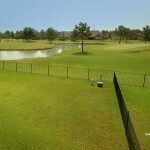 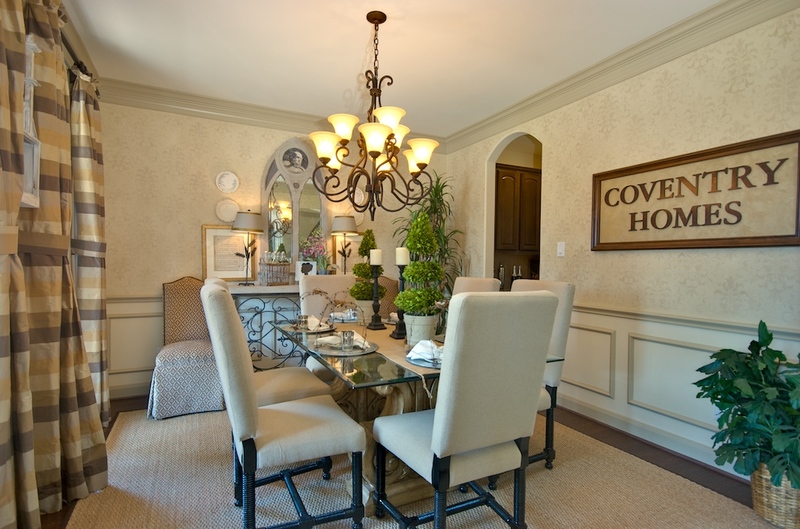 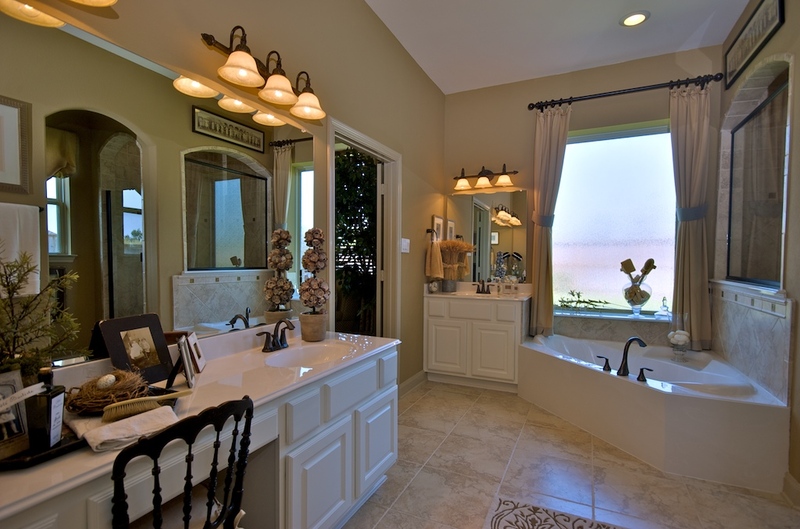 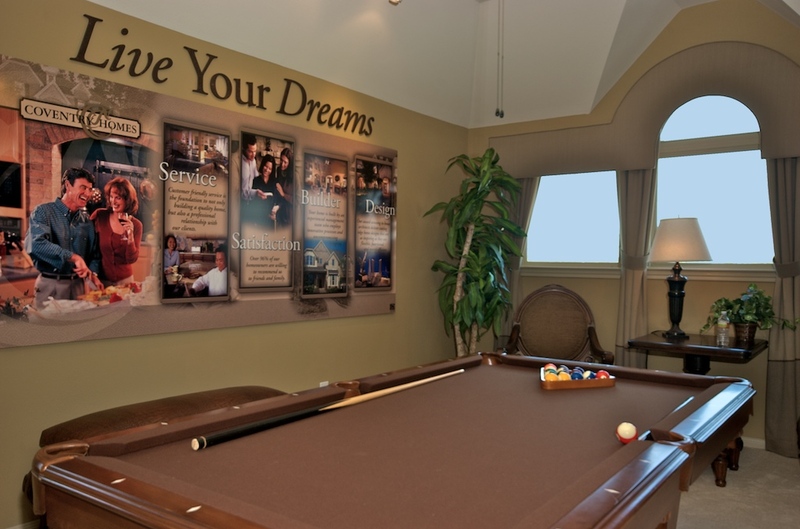 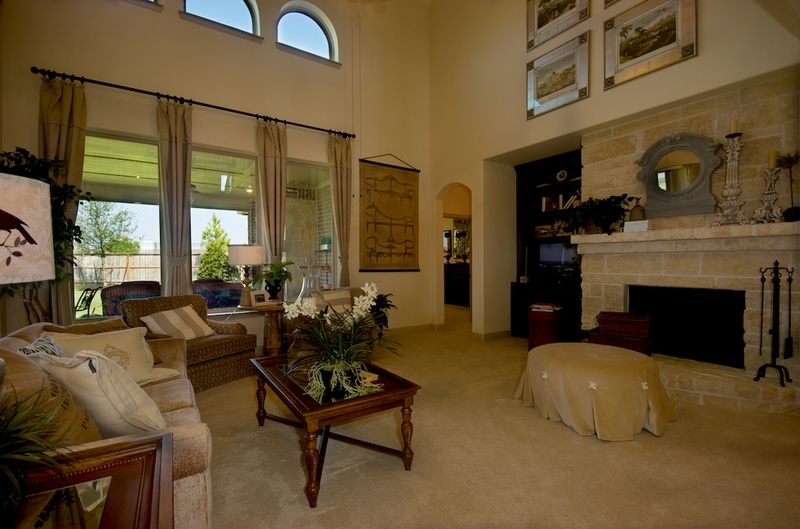 Coventry Homes model in Sedona Lakes in Manvel, Texas. 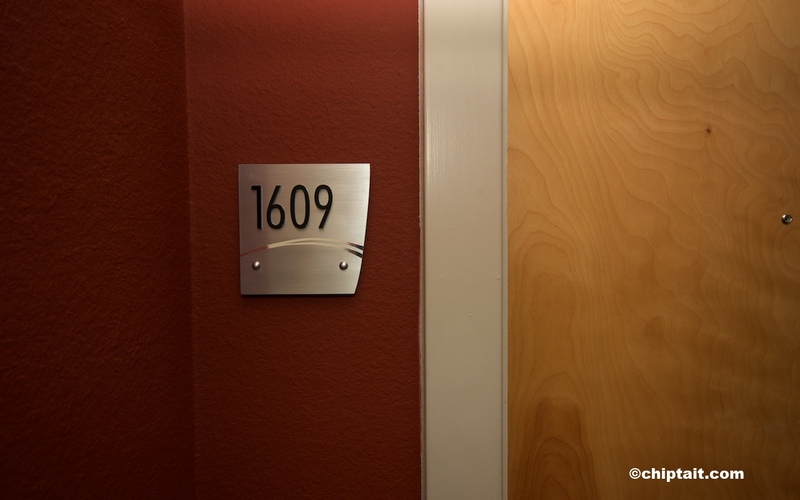 Tell Sharon that Chip sent you. 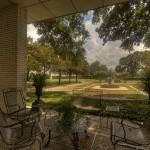 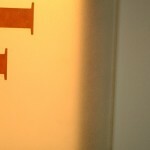 Here is an example of how a slightly different view can have a dramatic effect. 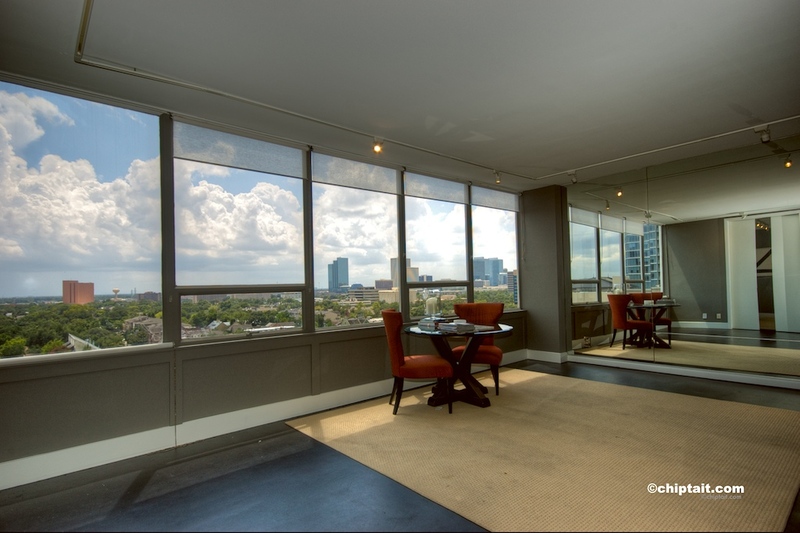 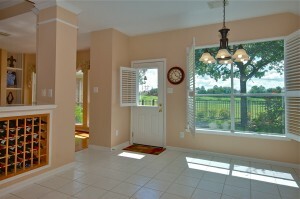 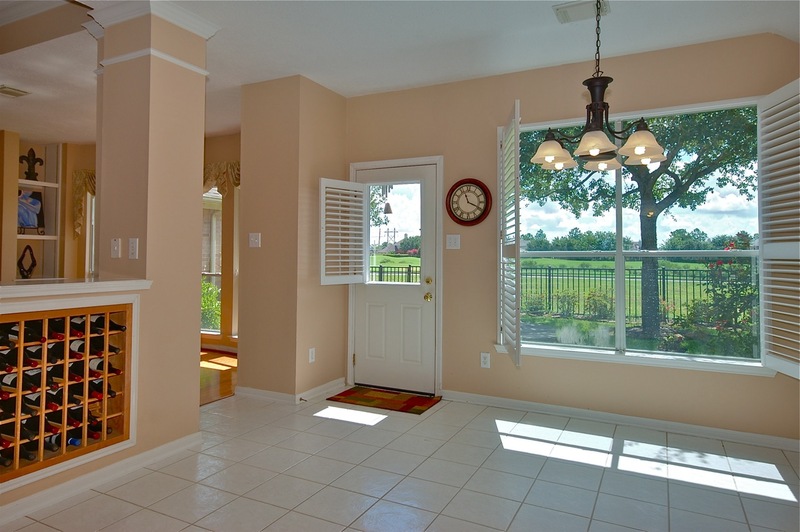 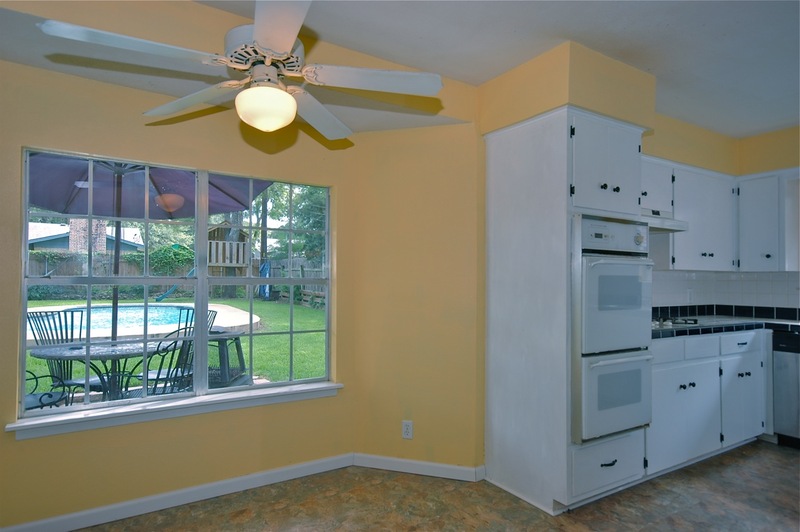 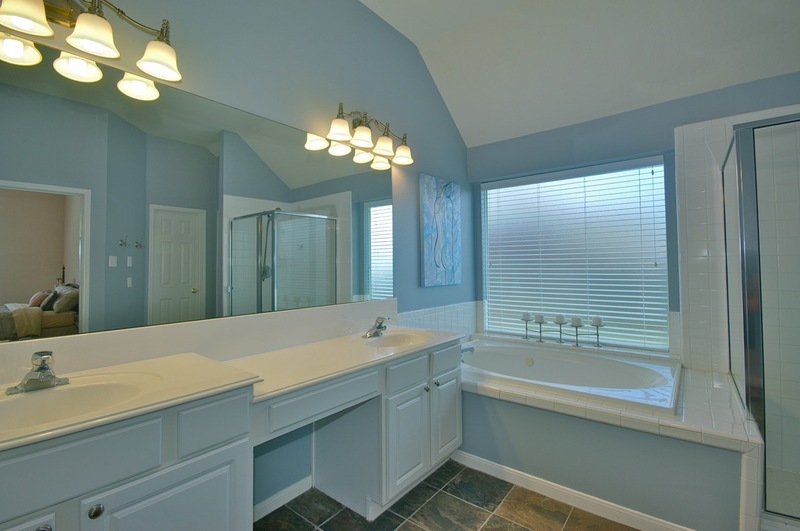 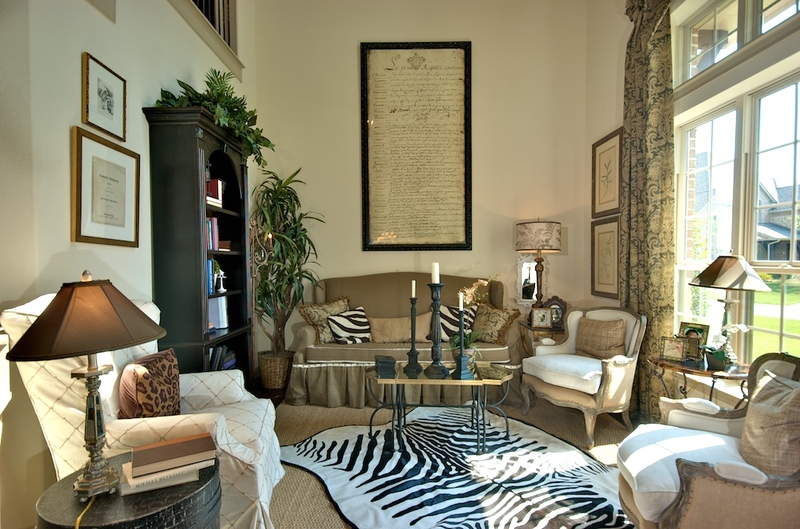 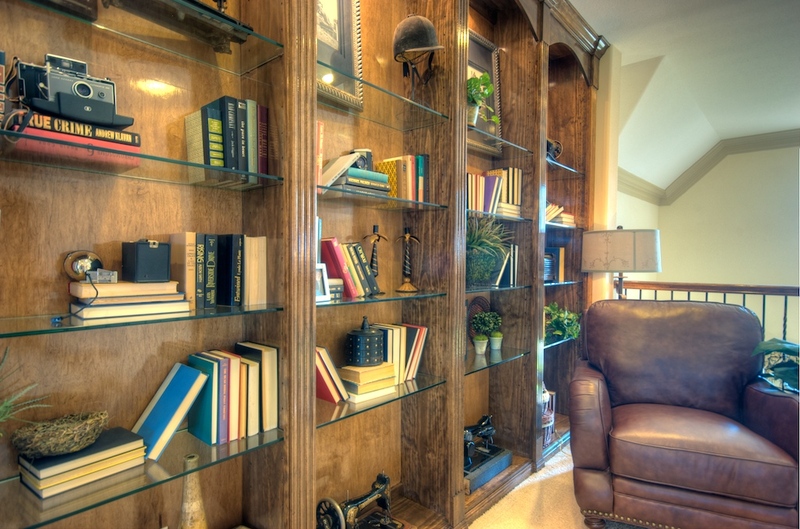 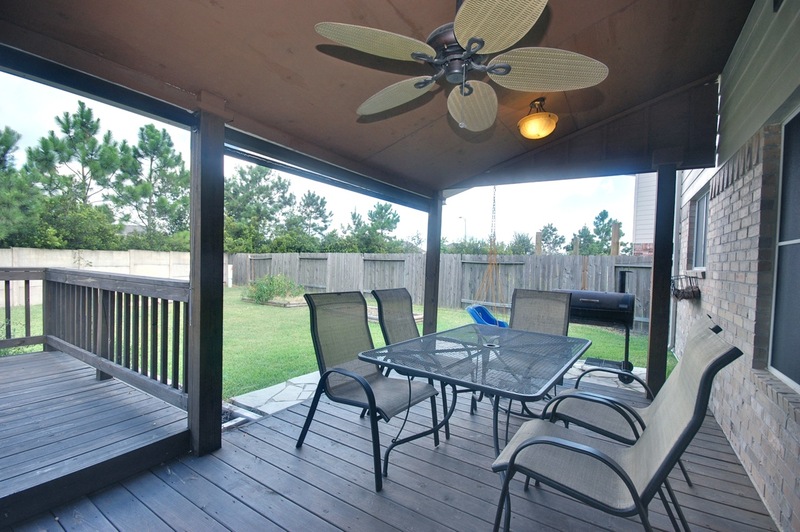 By elevating the point of view, this listing really stands out, doesn’t it? 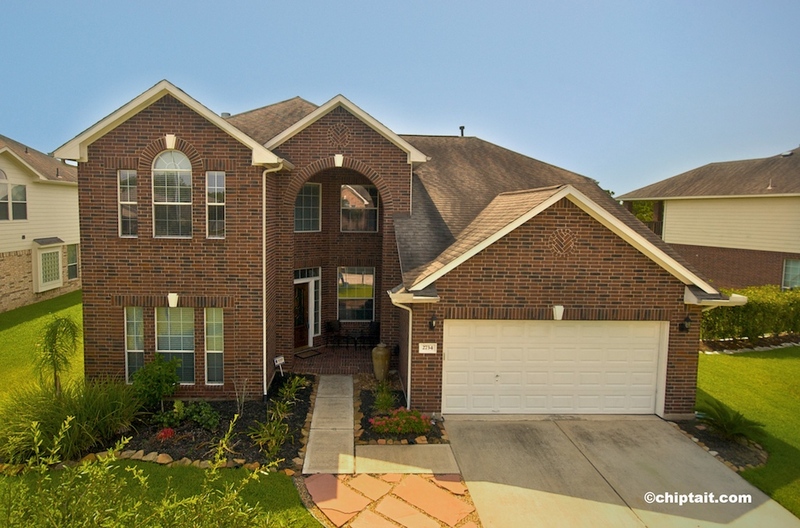 Find out how to include an aerial view with your listing package. 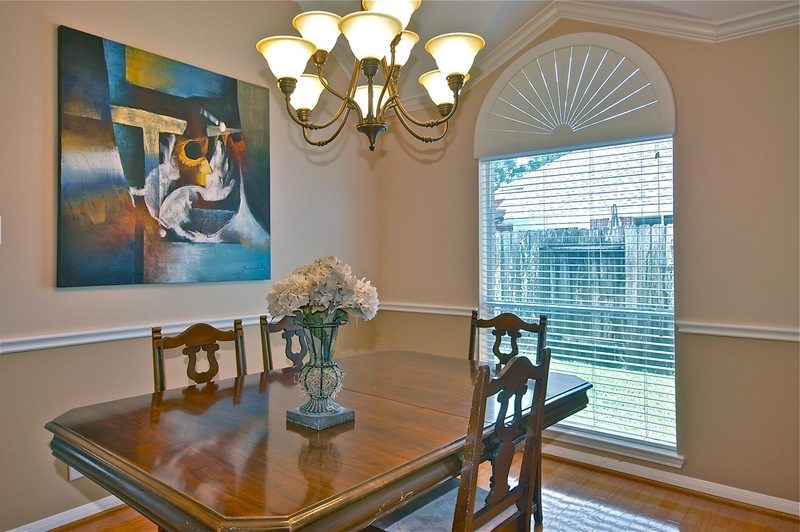 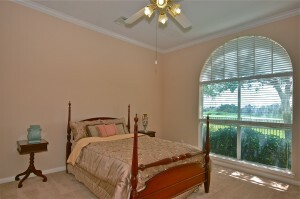 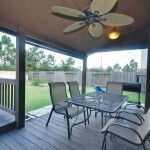 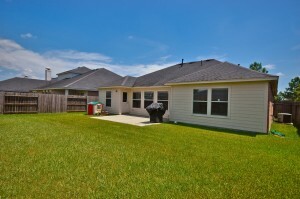 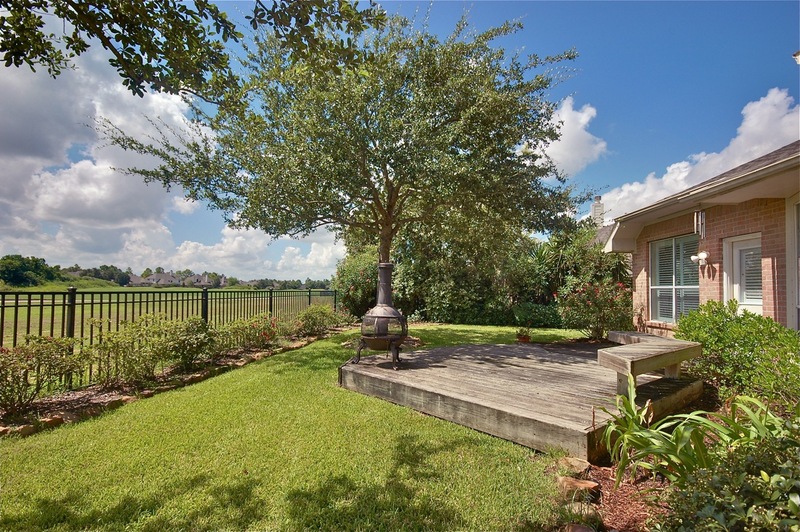 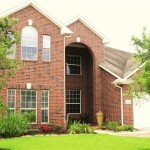 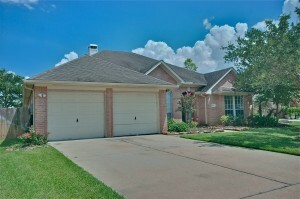 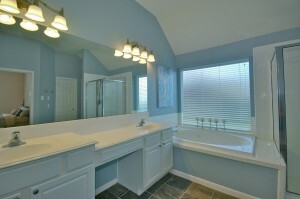 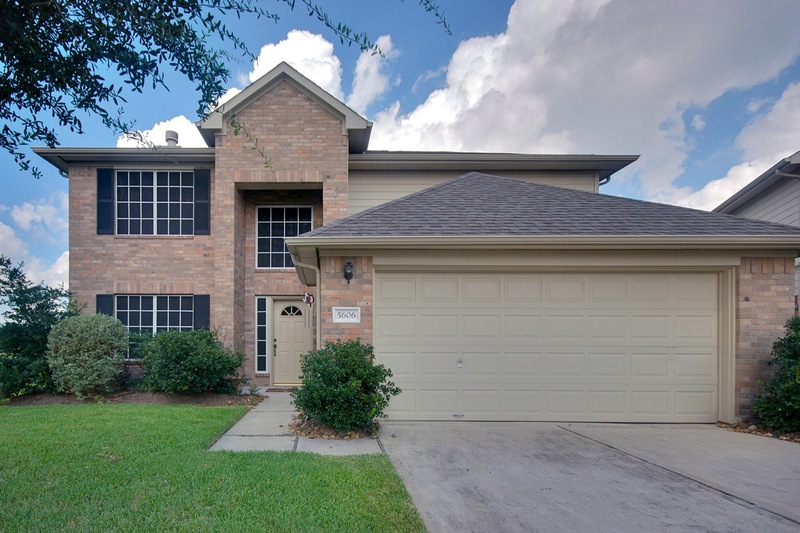 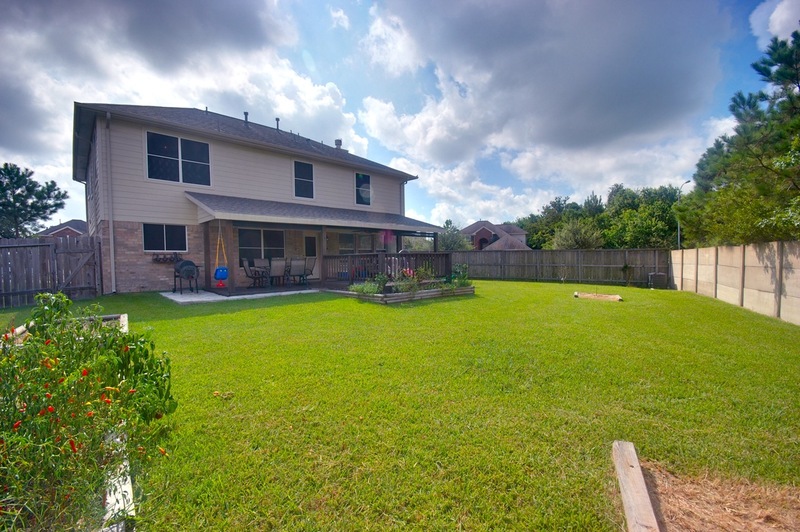 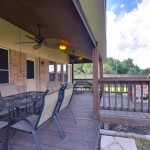 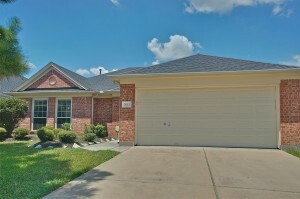 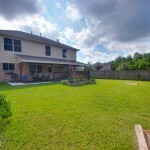 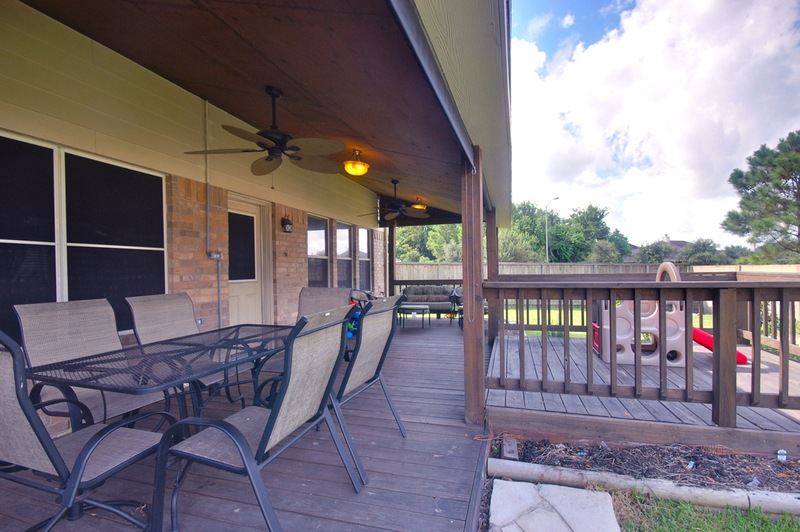 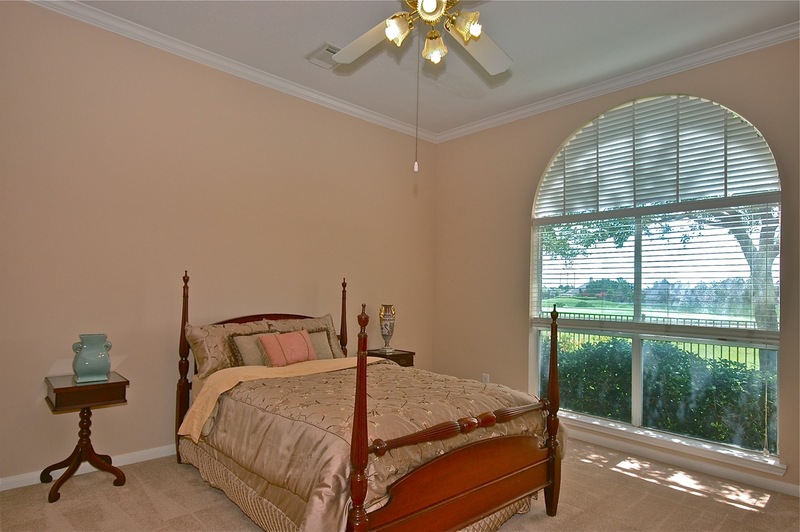 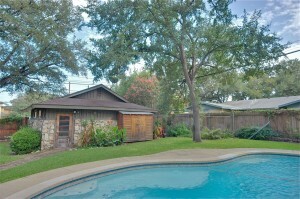 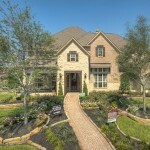 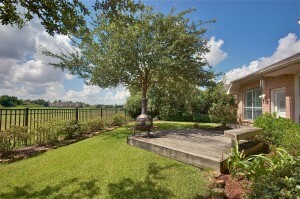 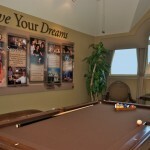 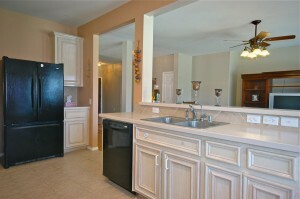 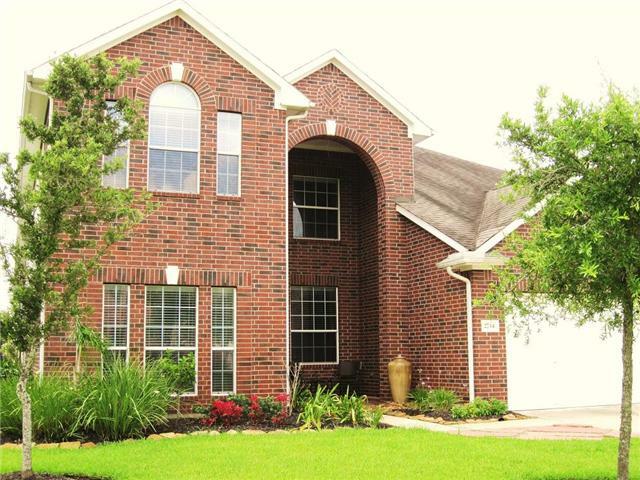 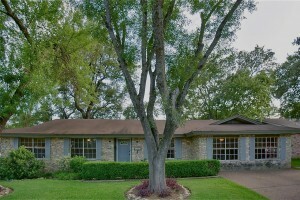 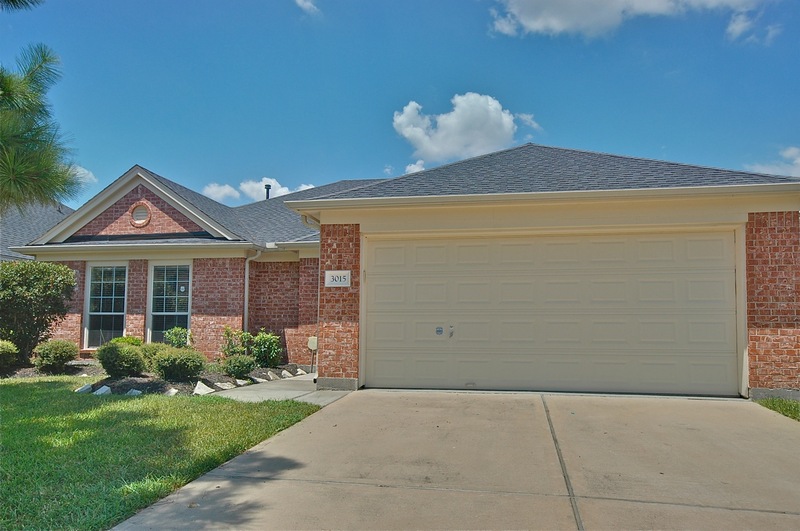 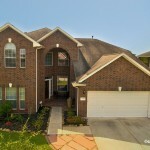 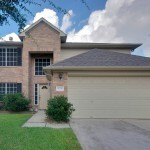 This home is listed by Kay Powers, of Keller Williams in Pearland. 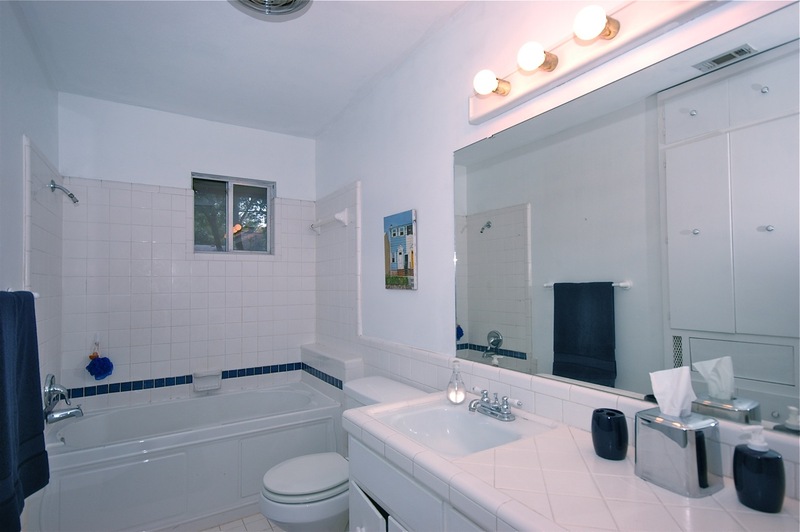 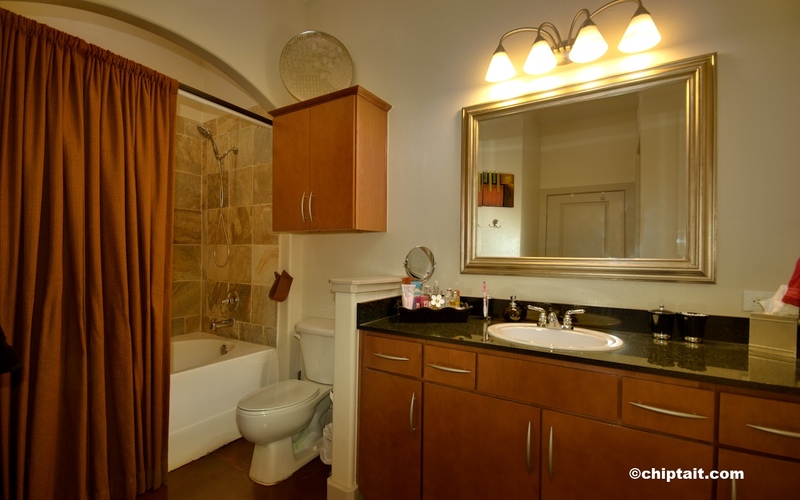 Four bedrooms and three full baths, which I haven’t seen all that often in Silver Lake. 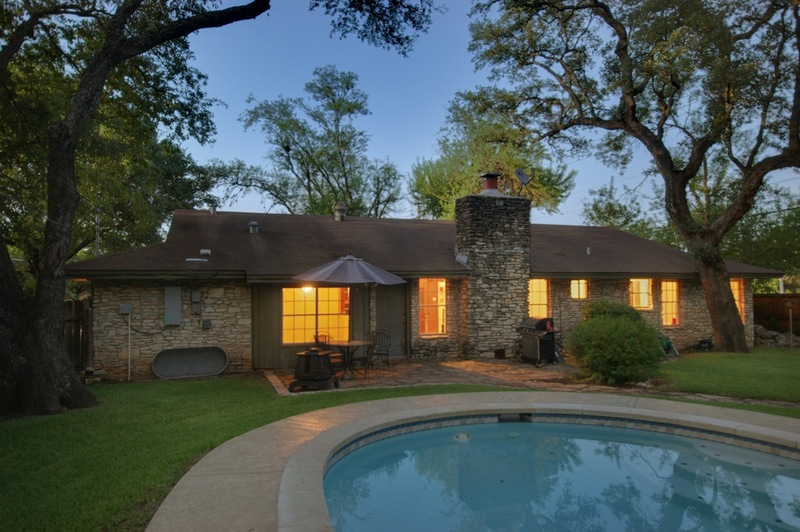 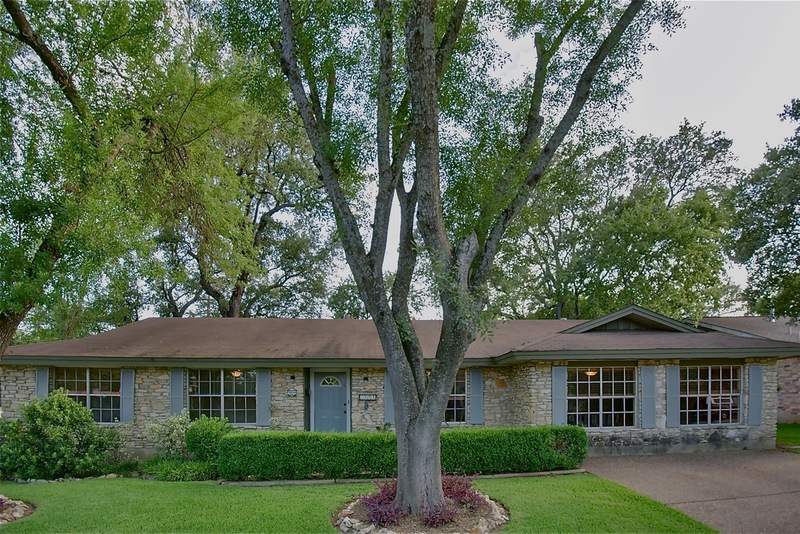 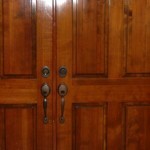 Centrally located rancher, convenient to everything. 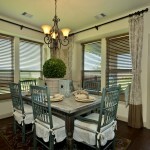 Flexible floorplan is perfect to work from home. 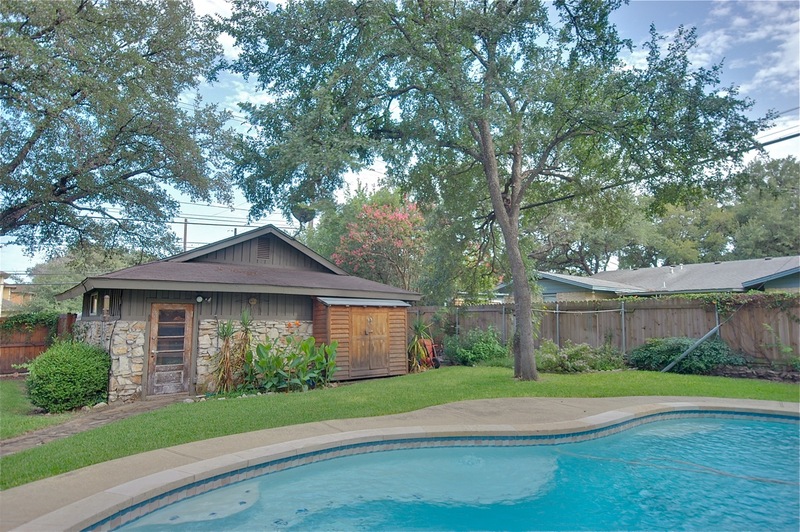 Cool off and entertain in backyard pool oasis. 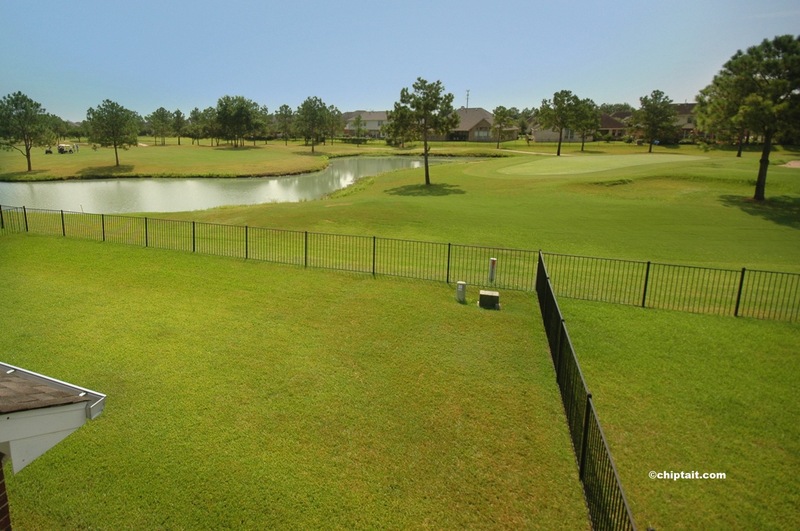 Four reserved parking spaces, plus gated parking for boat or RV. 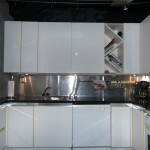 Detached garage is current 500 sf studio workshop with HVAC and insulation.